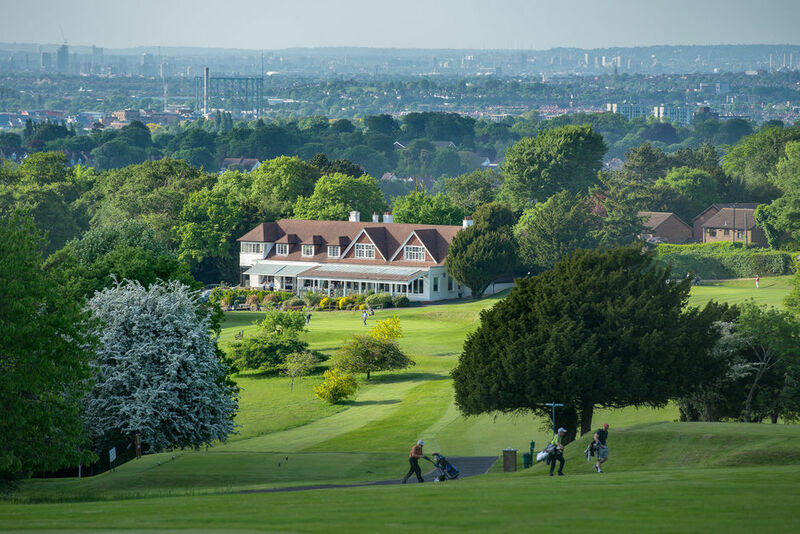 Societies :: Mature downland course, with its rolling fairways, and stunning views over the horizon of London. 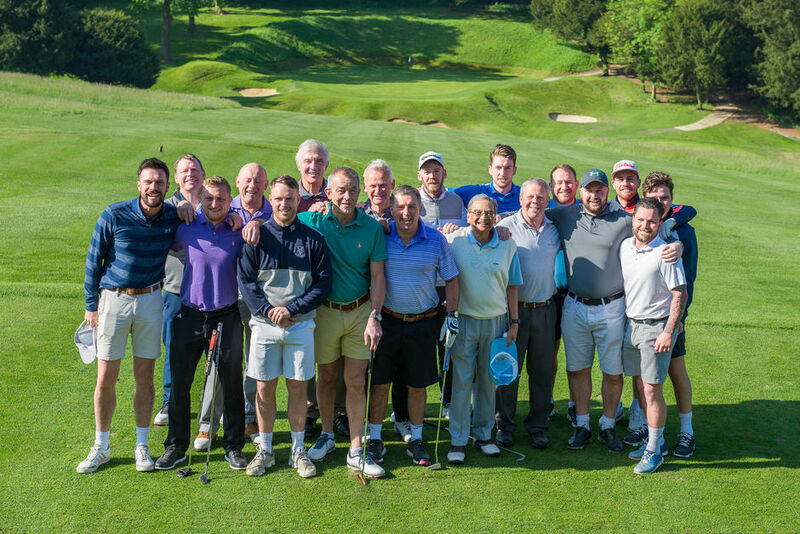 We are well known for the welcome we give to both societies and visitors, who are seen as friends of the club. Providing them with a memorable experience will we believe encourage them to be ambassadors of the club in future. Societies are very much welcome throughout the year . 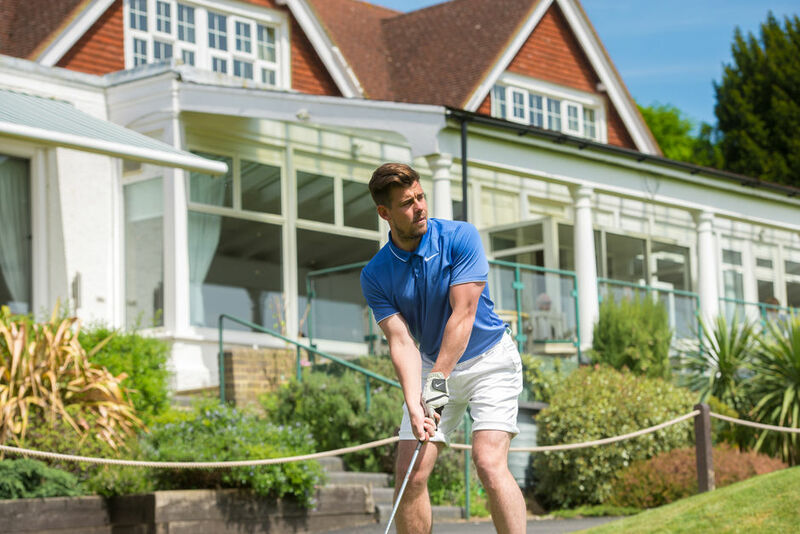 The Club Professional is available to assist and organise play. Come and enjoy an ideal venue in surrounding you will not forget and let us make your day pleasurable and successful. A variety of packages are available and can be tailored to suit your exact requirements.